Reduce Your Use - decrease your impact. As a homeowner you can have a positive impact on the quality of the local environment and water quality through wise practices around your home. In addition, you'll save money and enhance the safety of your family. Green Landscape Care - It's possible to maintain a less toxic, more environmentally-friendly yard that is still beautiful. Safe Disposal - Keep local water sources clean. How? Recycle or safely dispose of household pollutants at hazardous waste disposal sites. Non-Toxic Household Cleaning - Using non-toxic alternatives to common household cleaners will keep your home safer for your family. Conserve Water - Save money and reduce your impact on the environment by using less water. 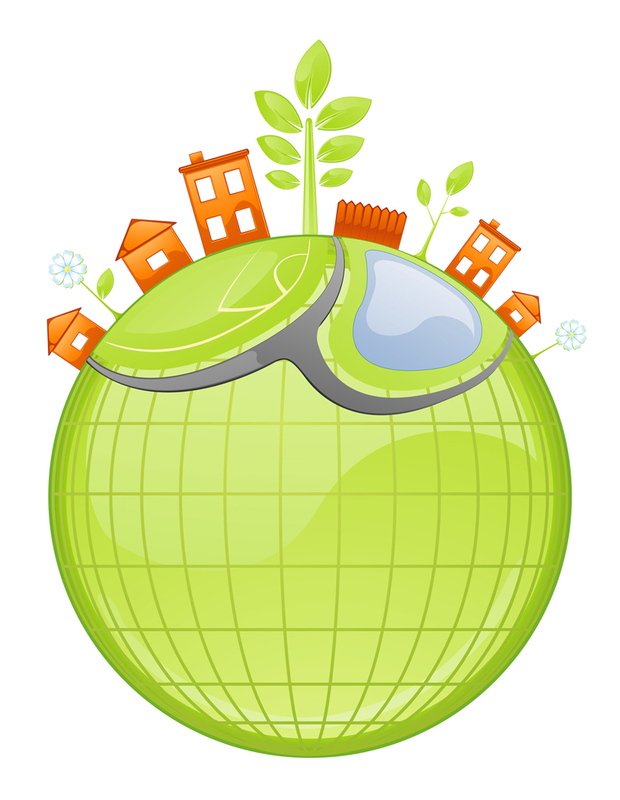 Click here to download/view great ideas on how you CAN help care for your environment at home.